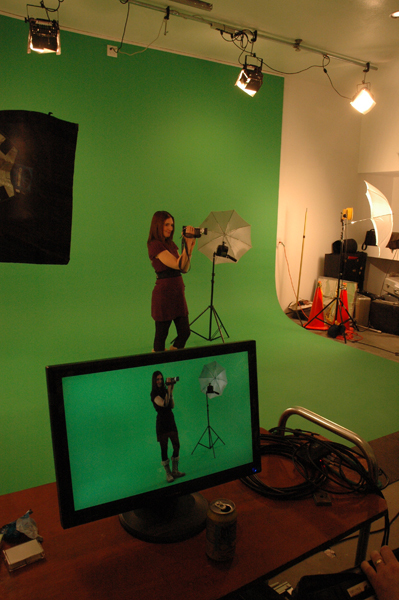 A St Louis green screen video production can create entire new looks for your video productions. Virtually any background can be added or created. Of course for any video production, it’s critically important that your production team understand proper lighting, but more so for green screen production. Lighting should cascade evenly or shadows and hotspots will have to be sampled by your software, also position your subject about eight feet away from the screen to prevent shadows. 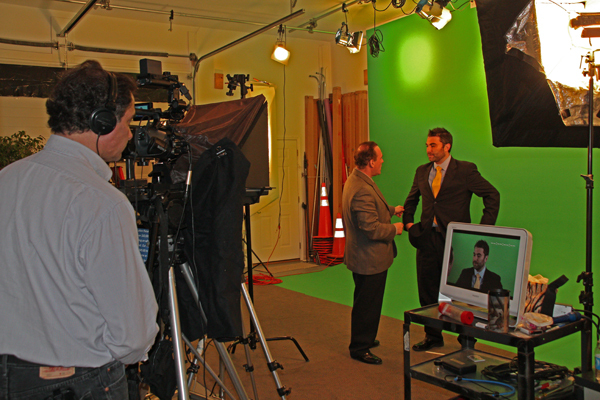 We have shot numerous green screen projects and they are becoming a different video production alternative. In post production the green screen is also unique. The background and foreground objects can change from what was originally shot and layered with a new look, such as moving video or a static still image. Actors and talent can be placed in different environments and situations, allowing greater creative control in the edit suite. The right software editing with a trained professional editor is a beautiful sight to behold.